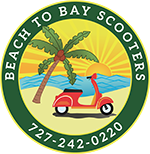 Beach to Bay Scooters does not have a dedicated location; however, we do have several Locations of Convenience. 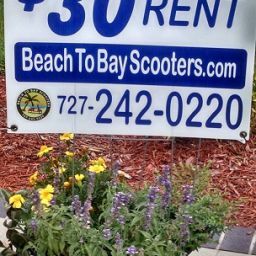 As some folks who live in the downtown St Petersburg area may have noticed, Beach to Bay Scooters started popping up with various scooters and signs in different locations beginning in May, mostly along Central Ave, 4th street, and MLK, a.k.a. 9th street. 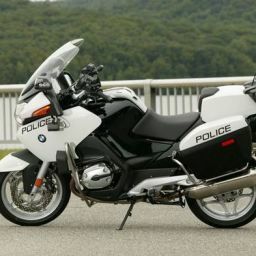 The logic is simple; I am starting a Scooter Rental business that specializes in Deliveries and Pick-ups. The thinking was that I would not need to have a location (mostly because commercial real-estate is expensive with mostly long term leases) and most folks would probably like to have the scooter delivered to a place of their choosing. Therefore, Beach To Bay Scooters has several pseudo locations right now that allow us to put our scooters out front with signs, which is incredibly generous of the various business owners who allow this. It is nice to see small business owners help even smaller ones out. 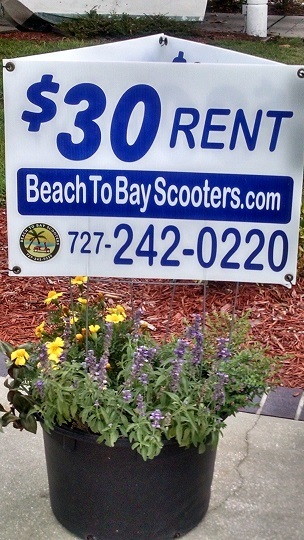 In return, Beach to Bay allows the customers of each of these participating locations to receive a 70% discount on 24 hour scooter rentals. 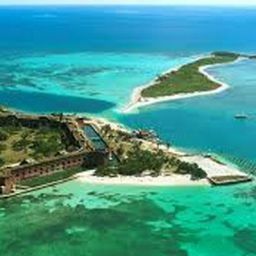 Each location has easy delivery and pickup access, is safe to park, and does not benefit financially from the arrangement other than the steep discount to their customers. The neighborhoods in these locations are safe for locked cars parked overnight, or for those who don’t want to risk their cars overnight, returning the scooters to the delivery location at night and driving your car home, then returning to the location in the morning, parking and continuing your 24 hour rent. 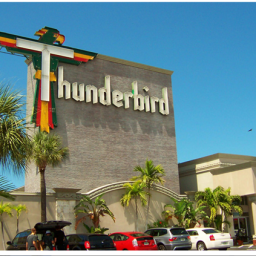 Keep in mind, we primarily deliver scooters to your door or hotel and can do it for free for reservations totaling $100 or more anywhere in Southern Pinellas (South of Hwy 60/Gulf to Bay Blvd). For orders less than $100, we charge $10 to deliver and $10 to Pick-up for each item.